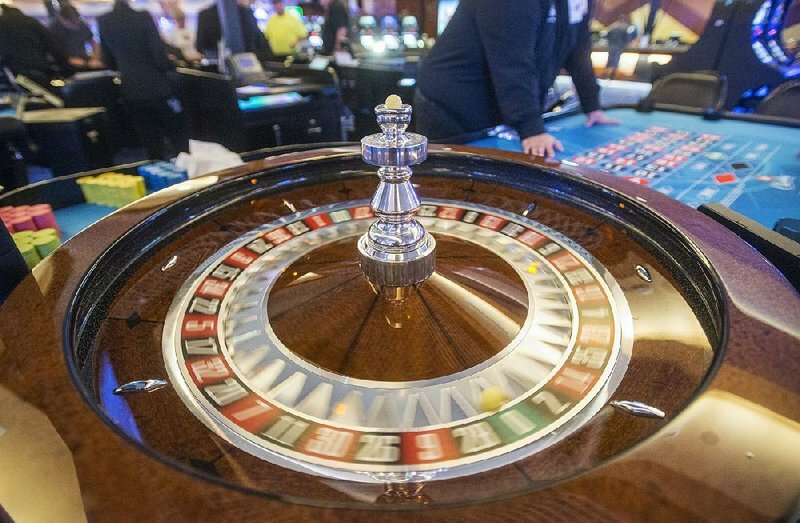 Licensee Imperial Pacific International has a new, distant deadline for completion of its casino hotel and maybe a pass on the rest of its US$2 billion obligation to Saipan, a U.S. Pacific territory in the Commonwealth of Northern Marianas Islands. Imperial Pacific hasn’t demonstrated it can run a profitable Casino, and their three main executives have left since August without their announced replacements. One Year Extension has been granted, but Imperial Pacific International missed their deadline to complete its 329 beachfront hotel in Garapan, it is Saipan’s downtown tourist hub. Imperial Pacific International has moved its casino from a shopping mall to a partially private property place and now it is called as Imperial Pacific Resort Hotel, in July last Year. It was designed by Paul Steel man. But Construction of Guest Room has been lagged amid alleged illegal labour, unpaid wages and Worker injuries. Commonwealth Casino Commission extended to the deadline for Imperial Pacific International to complete its Garapan Property to February by 2021. No Apparent consideration of finding another Company that might do a better job, because Imperial Pacific International is too big to fail given its contribution to CNMIs budget and public officials invested political capital. IPI reported gaming revenue of HK$2.2 billion, down from HK$4.5 billion a year ago. IPI’s monopoly license came with the requirement to invest in $2 billion and build 2,000 hotel rooms, virtually doubling the island’s available accommodations. Governor Ralph DeLeon Guerrero Torres is backing a belated IPI effort to take over the property. Neither Public officials nor IPI prepared for the Marinas lease expiry underscores the rank incompetence of Saipan’s entire Casino Effort.